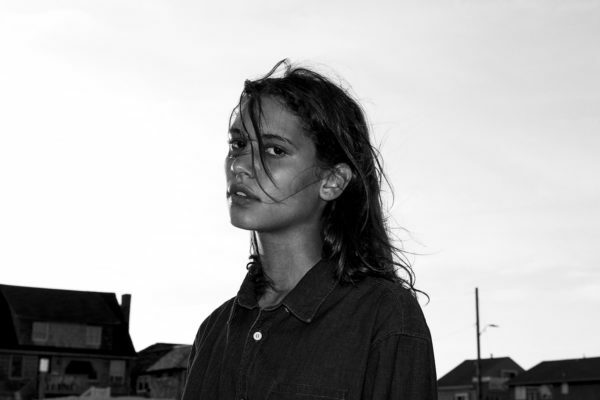 Singer Okay Kaya returns to New York tomorrow night for a headlining performance at Music Hall of Williamsburg. Opening up the show is both Aerial East and b o t.
Tickets are still available for the show here but we have a pair to giveaway for one lucky winner. To enter for a chance to win 2 tickets, simply send us an email at weallwantsomeone[at]gmail[dot]com with “OK KAYA BK” in the subject and list the name you’d want guest listed in the body. I’ll pick a winner and notify them the day of the show.